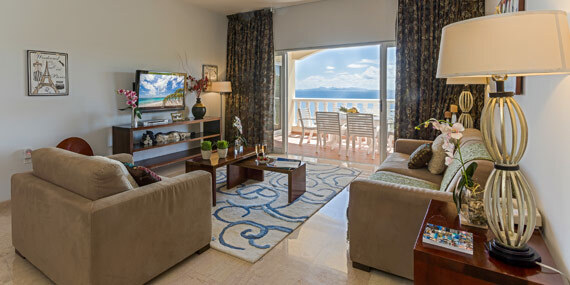 It's both cosmopolitan and diverse, as well as sophisticated and simple. The diversity of culture and activities making the Island a truly unique destination. 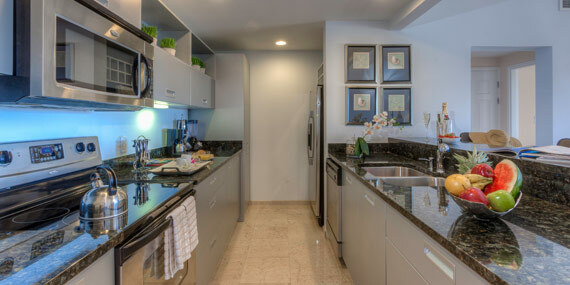 This family operated Boutique Condo Hotel offers spacious studio, one and two bedroom suites that feature balconies with ocean views, fully equipped gourmet kitchens, whirlpool tubs and finished with marble and granite throughout. 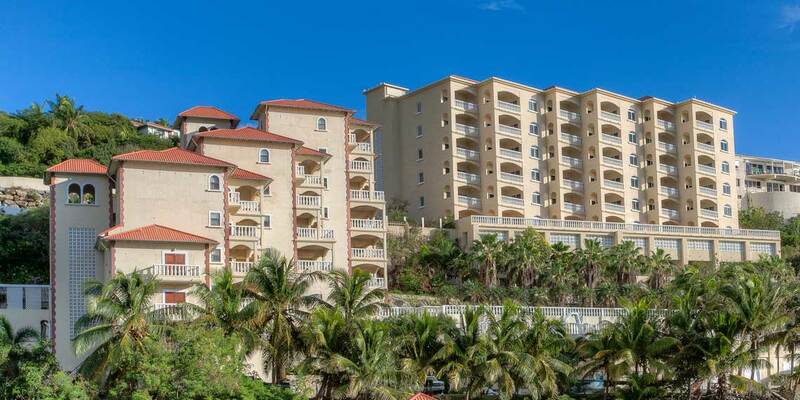 Princess Heights Condo Hotel is a romantic hideaway in the hillsides of Dawn Beach, St. Maarten, within a short walk to the beach, casino, spa and restaurants.